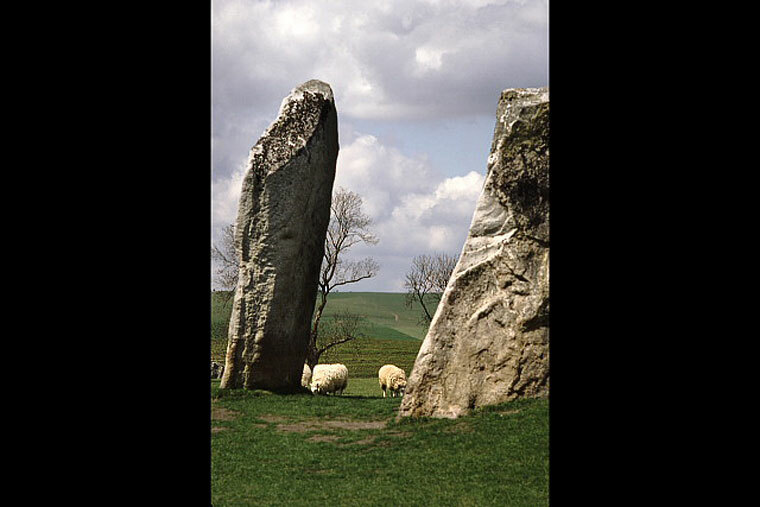 Stonehenge and Avebury are among the largest and best-known of all the megalithic sites. 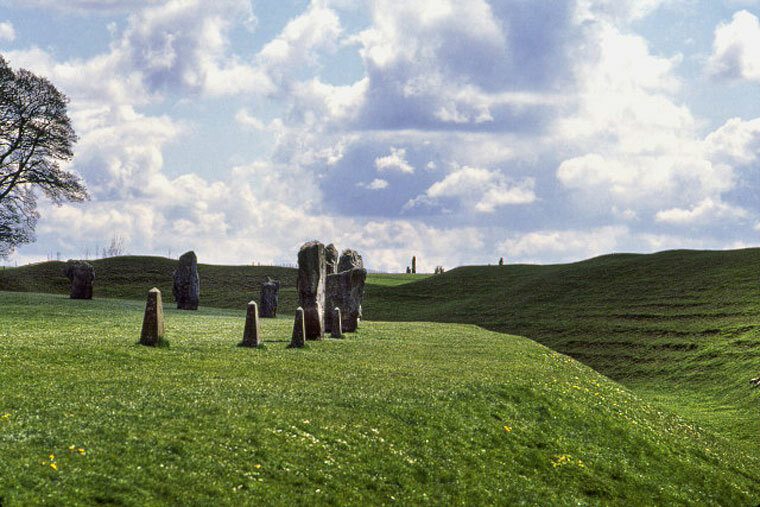 Standing solitary on the Salisbury plain, the concentric circles at Stonehenge show the stages of its construction, built on the site of an older wood henge, between the years of 2500 and 1500 BCE. 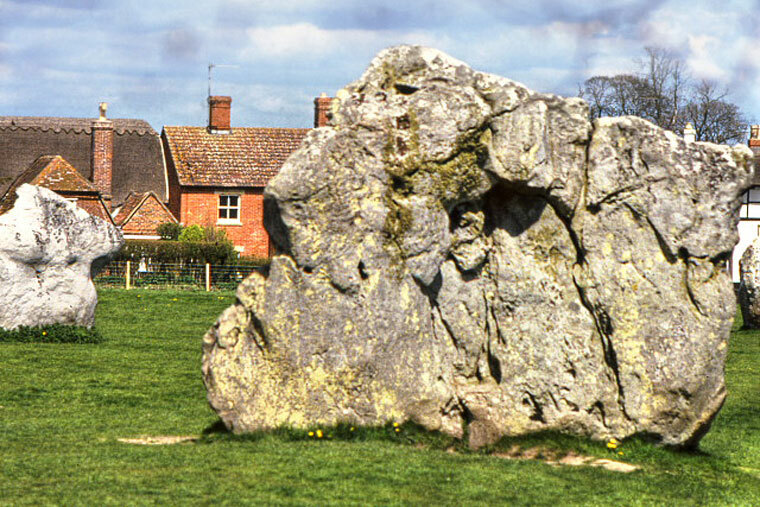 Less famous than Stonehenge, Avebury boasts a vast complex of enormous stone circles, standing stones, stone alleys and earthworks that converge on the tiny village with a church at its center. 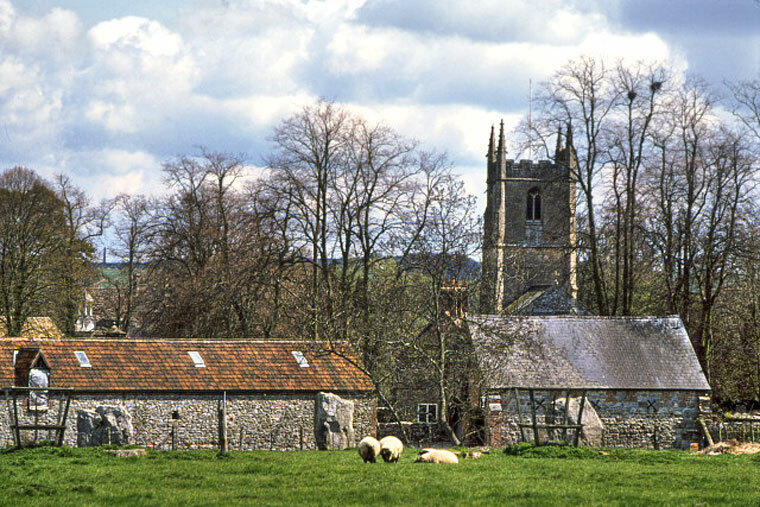 Sheep have free rein, lending bucolic charm to the impressive setting.